Menlo Aquatics Center (MAC) is more than most expect. Boasting three pools, the MAC features a whirlpool, lazy river, activity pool for the kids, baby pool with a frog slide and whale spout, a huge drop slide, and twisting slide. Laps lanes allow serious swimmers to practice their skills. All pools are handicap accessible. 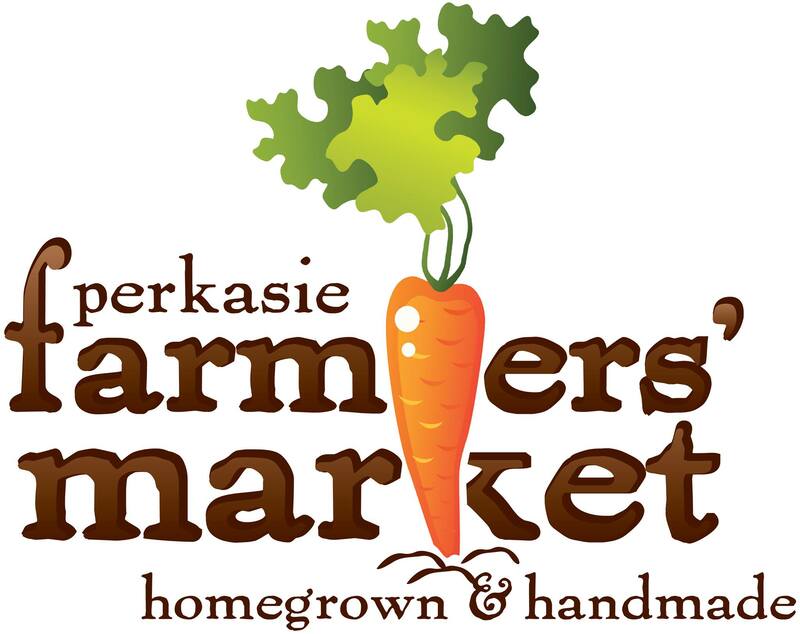 All registration for the 2019 pool & recreation season is available on the Recreation registration website: www.PerkasieRec.com. All slide riders, regardless of age, must be 48” tall – this is a manufacturer regulation, and we must abide by it. All visitors (members and day visitors) to the Menlo Aquatics Center must understand and follow the Facility Rules and Regulations. This is a requirement for entrance to the facility. If management feels the rules and regulations are not being followed you will be asked to leave and no refunds will be issued. No refunds or rain checks will be issued for pool closures due to inclement weather regardless of size of group or time spent in facility. *If during your visit, you decide to purchase a season pass before you leave that day, fees may be credited toward season pass purchase. Please review both the Rules & Regulations and Pool Features pages. The MAC is open daily from Memorial Day through Labor Day, varying hours depending on staff availability. We offer recreation programming throughout the summer for adults of all abilities, swim lessons, movie nights and more. The MAC is also available for parties and group rentals, click here: Party Rental. *Information is subject to change – please call the pool during pool hours to verify or if you have any questions. Daily Fees are payable only at the Menlo Aquatics Center; daily passes are not available on line or at the Borough office. Adults are considered those ages 18 through 61. Children are those 3 through 17 and Seniors are those ages 62+. Tuesdays will be reserved for Members Only, no guest passes or daily passes will be sold on Tuesdays for the entire season. Weekend Rates apply for Holidays: Memorial Day, July 4th, Labor Day. after 5:00 p.m. | $15.00 for adults; $10.00 for children. Guests of members pay $8.00 for adults and $5.00 for children. Guests of members are limited to two per member. Applications will be accepted until all positions are filled. 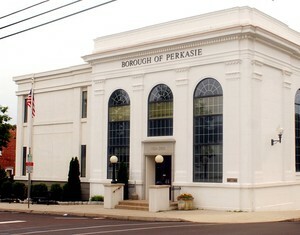 Perkasie Borough is an Equal Opportunity Employer.